"I can relate deeply to this...The ego making the choice to be productive instead of being made a product. " @DJAmandaBlaze "R&B Summer Jams 17" is LIVE on #HOODXRADIO! 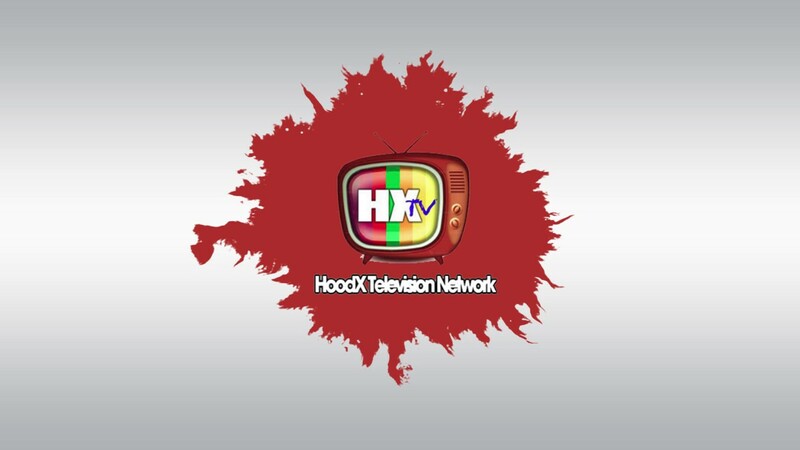 HOODX TV is a national, award-winning cable TV and digital network reflecting the best that independent film makers have to offer. Tonight is a special night! We are getting a test run in Atlanta on Comcast channel 24! Our situation in Atlanta has been somewhat "shakey", but everything seems to be back up and running. Tonight at midnight (East Coast Time), we will be getting a "test run" to make sure that #HOODXLIVE meets all the requirements of Comcast Atlanta. Revenge 3, Divine Providence, Fatality 2 COMING SOON! The ning account is on the HOODX.com forum list.